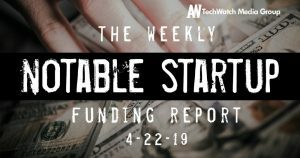 The latest venture capital seed and angel deals for LA startups for 4/23/19 featuring previously unreportred funding details for Dash Radio. 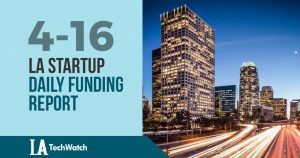 The latest venture capital seed and angel deals for LA startups for 4/22/19 featuring funding details for PopID, Hypar, and much more. The latest venture capital seed and angel deals for LA startups for 4/16/19 featuring funding details for Flowspace. 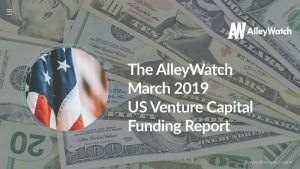 The latest venture capital seed and angel deals for LA startups for 4/10/19 featuring funding details for RCT Studio, Tithe.ly, and much more. 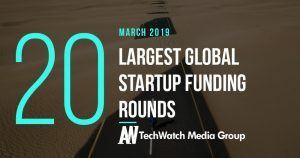 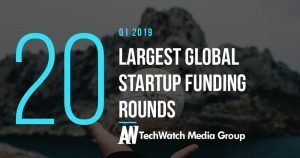 The latest venture capital seed and angel deals for LA startups for 4/9/19 featuring funding details for SHO Products.